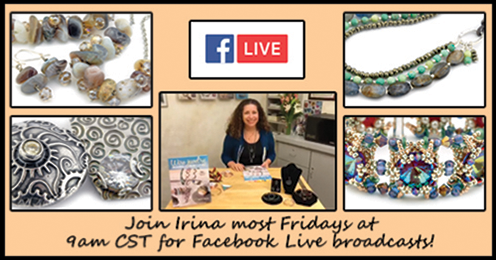 Follow Irina on FB Live! 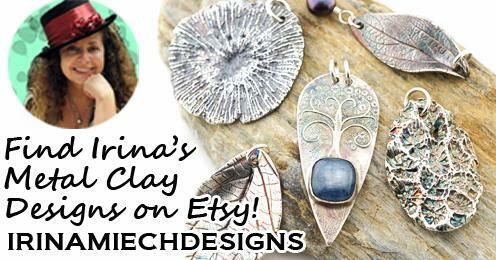 Find Irina's creations at her new Etsy shop, IrinaMiechDesigns! 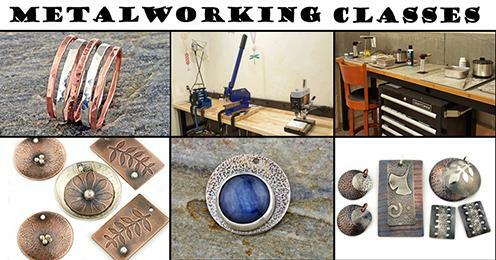 Shop Cabochons in Irina's Book! 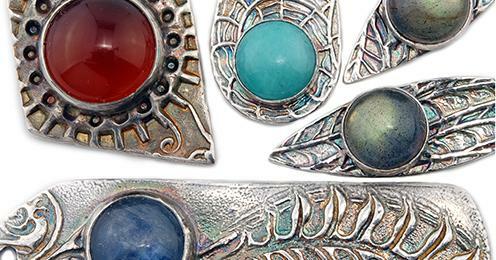 Our filigree components come in many shapes and sizes, and they are incredibly versatile! Use them to create structural, three-dimensional components such as this slider pendant. The sky is the limit! Imagine a store where you can choose from thousands of beads in an endless array of designs and sizes. We are THE bead store in the Midwest. With over a decade of experience, the knowledgeable Eclectica staff can assist you in the selection of beads and supplies, or consult with you about your interest in a new technique or project. 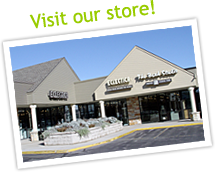 We are located in the Galleria West Shopping Center in Brookfield, Wisconsin.